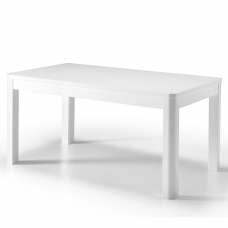 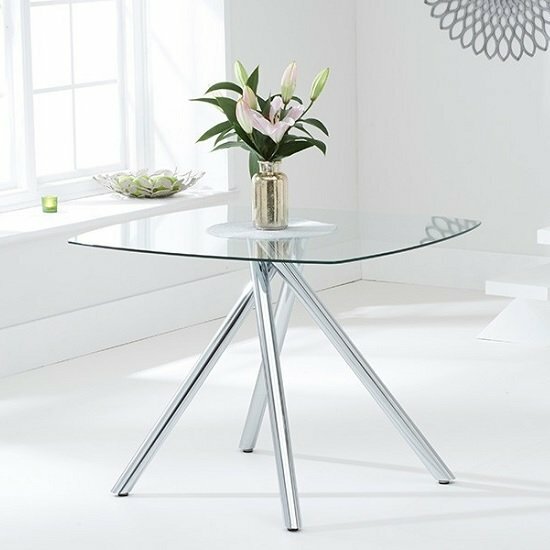 Sinio Glass Dining Table Square In Clear With Chrome Legs, perfect for any dining area and gives sleek and style look in your dining room. 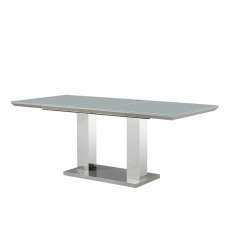 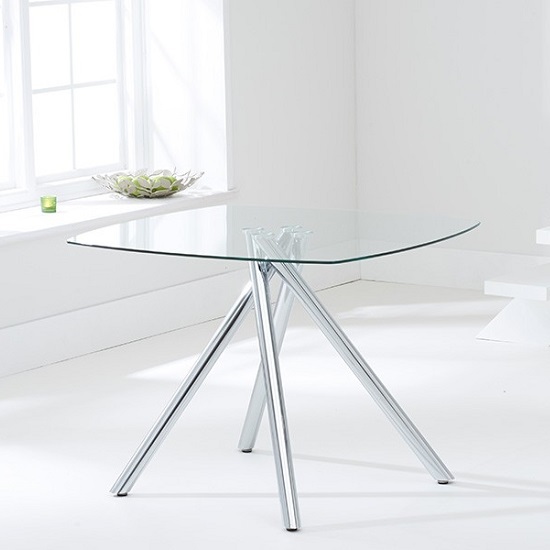 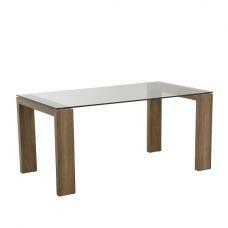 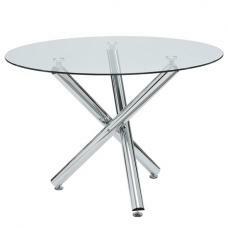 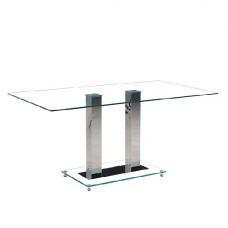 Crafted from Square tempered clear glass with chic and elegant chrome legs. 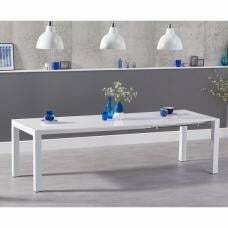 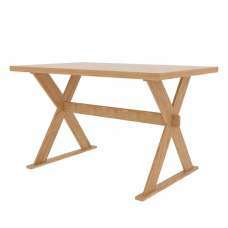 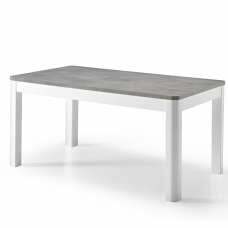 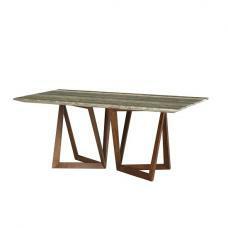 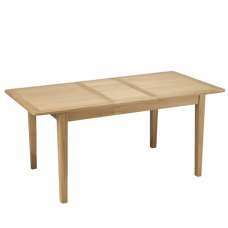 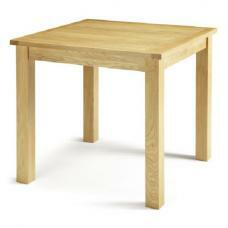 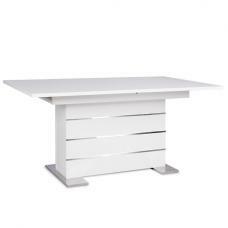 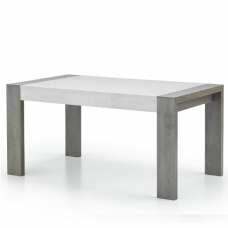 It will bring clean and fresh look and gives a luxurious statement in any modern dining room. 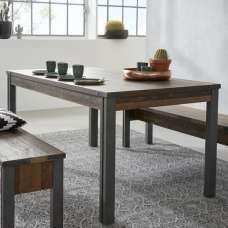 It will be perfectly suitable for smaller home specially for limited space and allows 4 people to dine together.